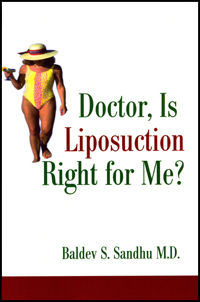 Dr. Sandhu is one of the leading specialists in Liposuction and author of “Doctor, Is Liposuction Right for me?”. He specializes in body contouring to give you the body you once had!! The newer techniques of Liposuction are used including ultrasonic Liposuction. 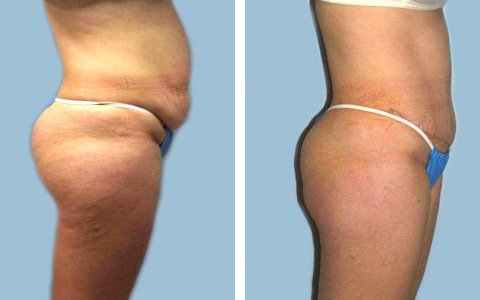 This is gentler on the body and allows fat to be removed more precisely. Radio frequency may also be utilized to tighten the skin if bagginess of the skin after Liposuction is a concern. Call 201-337-6286 for a FREE evaluation to discuss your situation! 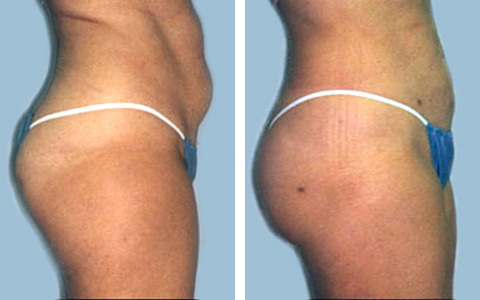 Liposuction improves the appearance of body areas that have concentrated amounts of visible fat. Through a vacuum-like process, the fat is removed, creating a smoother, more attractive body contour and better self image. Various Liposuction methods include the tumescent, fluid injection, ultrasound-assisted, and super-wet techniques. Common areas of treatment include the hips, waist, abdomen, thighs, buttocks, upper arms, neck, chest, and calves. How long does it take for the procedure? 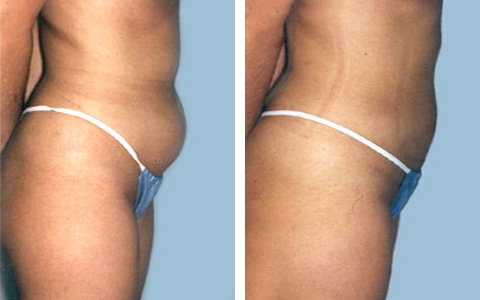 It can take just an hour up to several to perform Liposuction surgery. Time requirements vary quite a bit, depending on the size of the area being treated, the amount of fat being removed, and the technique being used. Side effects may include temporary swelling, bruising, discomfort and numbness. All surgical procedures carry risk of infection, bleeding, and reaction to anesthesia. Specific risks can include, asymmetry, rippling, skin injury, soreness and pigmentation changes. Results are considered permanent, but do rely on the behavior of the patient. Healthy eating and a smart fitness plan need to be adhered to for the results to last. Do you except insurance for Liposuction? Because of the cosmetic nature of liposuction, insurance is usually not involved. What is the discomfort level? After surgery, discomfort and some pain will be felt, and can be controlled with doctor-prescribed pain medication. The anesthesia of choice is usually local with sedation. General anesthesia may be opted for, depending on the volume of work being done but will incur additional costs. Is Liposuction surgery Inpatient or Outpatient? Most Liposuctions can be done in the office. Do you offer other types of procedures? What are other names for Liposuction?